You can get light fixtures from many sources. But only a few can create one just for you. At Renegade, custom light fixtures are among our favorite things to make. Beautiful lighting is complicated – you need art and technology to make a fixture that is appealing, functional and safe. Our combined five decades of glass and engineering experience have allowed us to develop our own highly customizable lighting products. 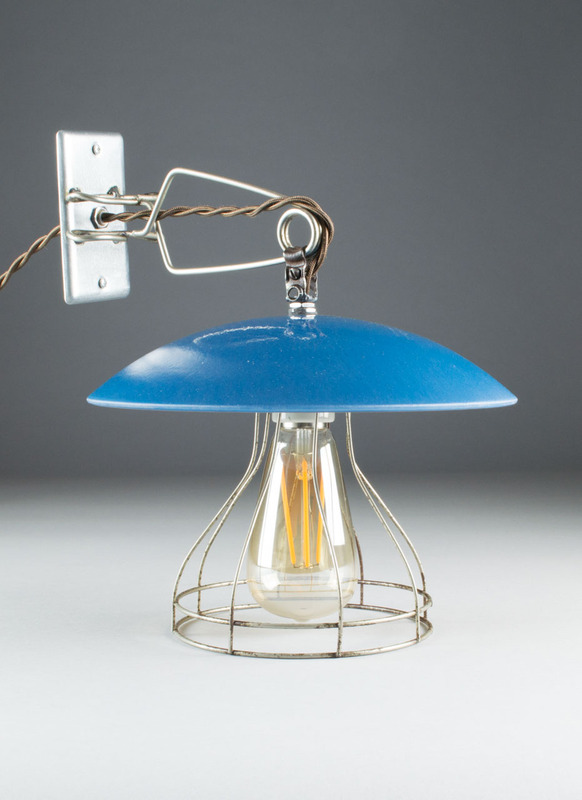 We have an array of lighting products – small and large pendant lights, wall sconces and more. But we’ve designed the components so that the possibilities are only limited by our, and your, imagination. 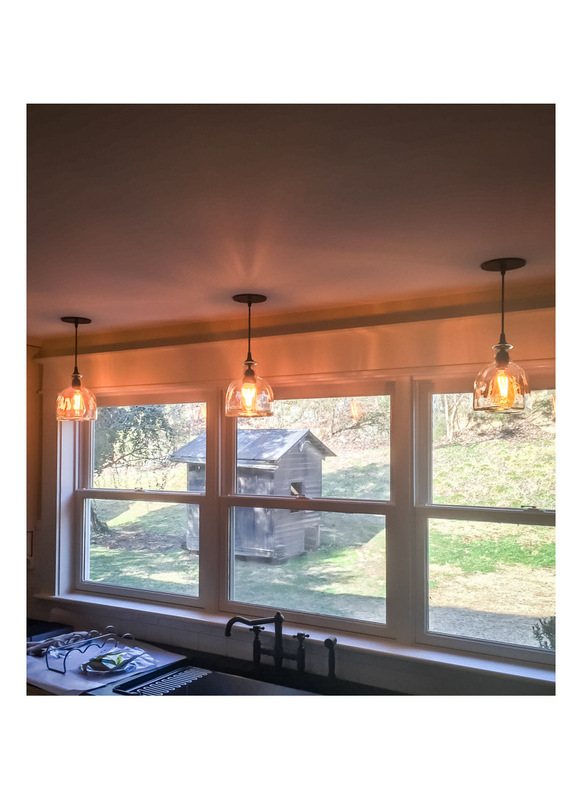 We can make several types of glass shades that can be used with your favorite off-the-shelf pendant fixtures. For these and our larger shades, we have many molds and hundreds of glass types and colors. We also have our own fixture bases, suspension and electrical parts that allow us to build many different wall sconces, large and small pendants and other fixtures. We are even working with other craftsmen to add iron and wood to our palette – so we can accommodate any style or taste. The photos above are intended to show some of the styles we can create. You can see more in our Custom Lighting portfolio. We’d love to work with you on custom designed lighting – just contact us! Return to our Custom Glass Art page.